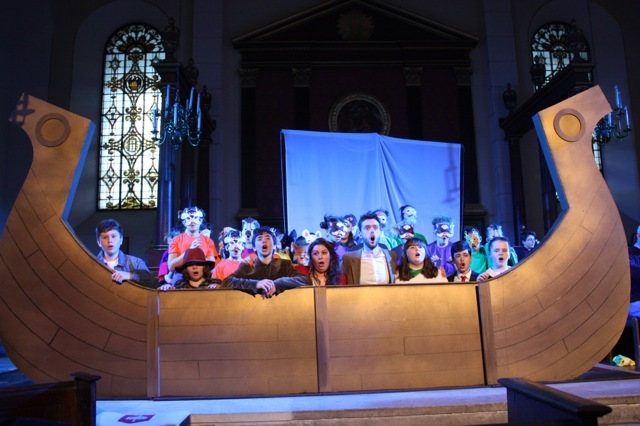 Noye's Fludde is a Chester Miracle Play set to music by Benjamin Britten, for adult and child soloists, children's chorus, professional instrumentalists and children's orchestra. The drama commences with the entire congregation, including the audience, singing the hymn 'Lord Jesus, think on me'. Noye makes his way to the stage and hears the Voice of God accusing mankind of sin, declaiming that man has thrown away God's blessings. God's Voice prophesies destruction but because of Noye's righteousness God promises to save Noye and his family. Noye summons the family to assist in building an ark to escape the approaching flood. To the sound of a bugle call the animals enter the ark singing repetitions of Kyrie eleison. 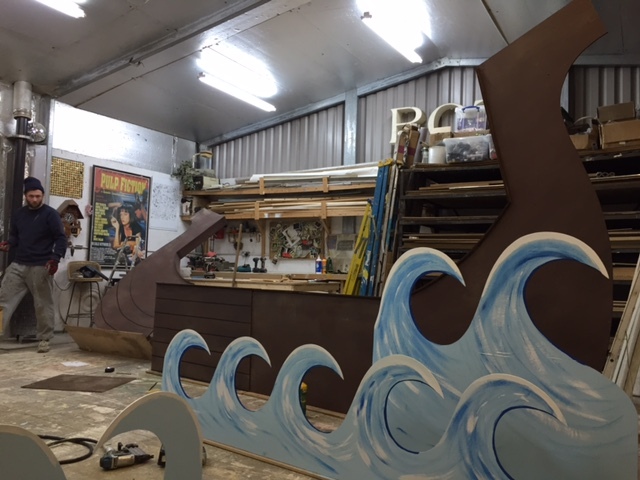 Mrs. Noye, a comic character, perverse and cantankerous, stands at the foot of the gangplank, arguing and chatting noisily with her gossips as she refuses to enter the ark. Finally her sons carry her bodily into the ark. She boxes her husband's ears as thanks for her salvation and the storm commences. The animals panic as the storm increases, they sing the hymn 'Eternal Father, strong to save'. The sound of the storm continues, but begins slowly to abate as the singing grows stronger and stronger leading to profound calm. Noah sends out two birds, a Raven and a Dove, to spy on the land and the waters. The Dove returns with an olive branch as Noah sings a simple song telling us that the olive branch is a sign of peace. God speaks quietly telling the creatures of the ark to go forth and multiply. The animals and humans leave the ark two by two. God's benediction is given and the congregation sings the final hymn, 'The spacious firmament on high' as man is united with God in peace. Oliver Gooch is rapidly establishing a reputation as a conductor of considerable versatility in a wide range of symphonic and operatic repertoire. He has enjoyed collaborations with many of the UK's orchestras, including the London Symphony Orchestra, Hallé, Orchestra of the Royal Opera House, Northern Symphonia, Red Note Ensemble, Queensland Symphony and Royal Philharmonic Orchestra. He recently made his ROH debut conducting Haydn's L'isola Disabitata and won a Helpmann award for his debut with the Tasmanian Symphony Orchestra. Other international debuts include Ŝarka(New York), Don Giovanni (Cremona) and Die Zauberflöte (Milan). In the UK he was nominated for a South Bank Sky Arts Award as artistic director of Opera East. Oliver has conducted Carmen, La Bohème and Madama Butterfly for Raymond Gubbay, Rake's Progress, Rusalka and Falstaff for Iford Festival Opera, and Riders to the Sea and Savitri for the Buxton Festival. 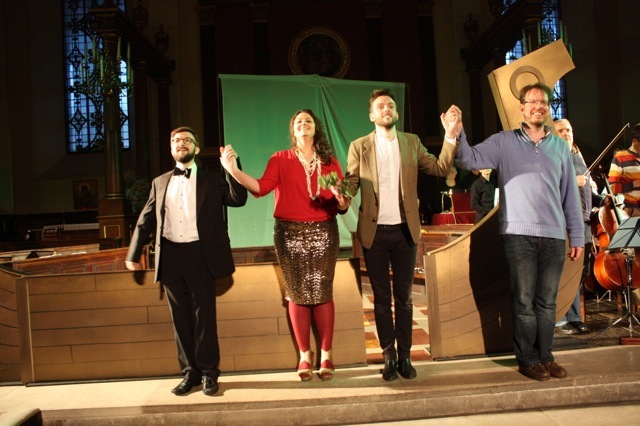 This season includes La Traviata for West Green House and Macbeth for Iford Festival Opera. 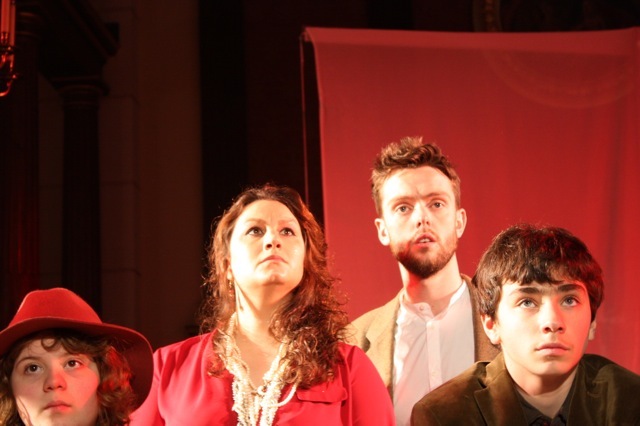 Oliver received his training at Cambridge University, GSMD and the National Opera Studio. He studied conducting at the Tanglewood Festival with Seiji Ozawa and was nominated for the Rolex/Mentor Protégé Arts Initiative in Geneva with Sir Colin Davies. In 2006 he was awarded a Clore Fellowship and in 2007 he was elected a Fellow of the Royal Society of Arts. Jamie Neale is an international award winning choreographer creating work in a range of diverse projects from Live instillations at London Design Festival to TV shows such as So You Think You Can Dance. He works across borders in Theatre, Music Videos, TV, Fashion & Opera. Jamie is one of two visual artist duo under the name of The Ensembles, with co-director Klevis Elmazaj, working in multimedia platforms through dance & movement. For full biography, awards, videos. 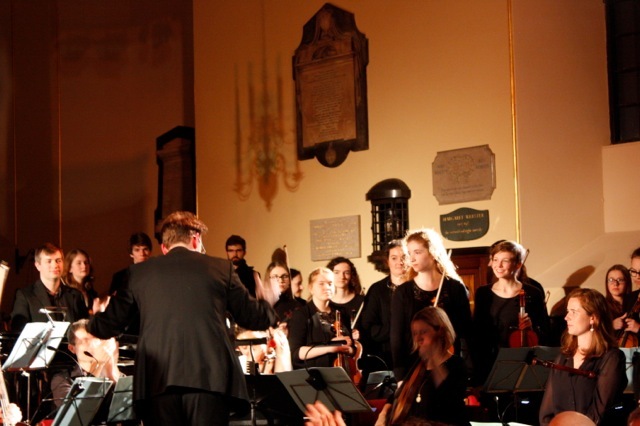 Imogen Smalley is currently completing her BMus degree at King's College London, and is assistant producer for the opera company, Helios Collective. Her directing experience involves Mozart's Bastien und Bastienne (King's College London); King's Opera Scenes; co-director of the Cavalier's Rock Tosca production as part of the Tête à Tête opera festival 2015. 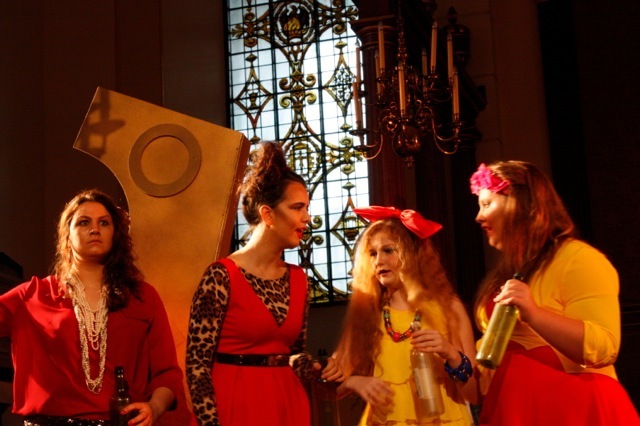 She is also currently directing Le Nozze di Figaro for March 2016 (King's College London). 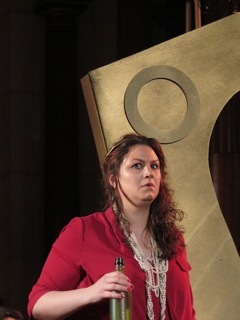 Imogen remains passionate about highlighting opera's relevance to a modern society, and in particular, eradicating opera's social boundaries. Kathleen Shanks was awarded the Elizabeth Henderson scholarship as a junior exhibitioner aged 14 to study at the Guildhall School of Music and Drama. She continued her studies at the Birmingham Conservatoire. Solo work as a professional flautist followed, combined with membership of the Orchestra Da Camera and the Birmingham Royal Ballet Orchestra. Kathleen returned to the GSMD for post graduate study in composition & orchestration. Her music is published by Hal Leonard. Her cantata 'Song of Mary' received its London première in January 2015, followed by a performance in March at St. Patrick's Cathedral, New York. Kathleen has conducted choirs for Raymond Gubbay Ltd at the Royal Albert Hall, Barbican Centre and Royal Festival Hall. TV work includes 'Murder in Suburbia' series one and two for Granada TV and conducting a nationwide choir for BBC 'Children in Need'. 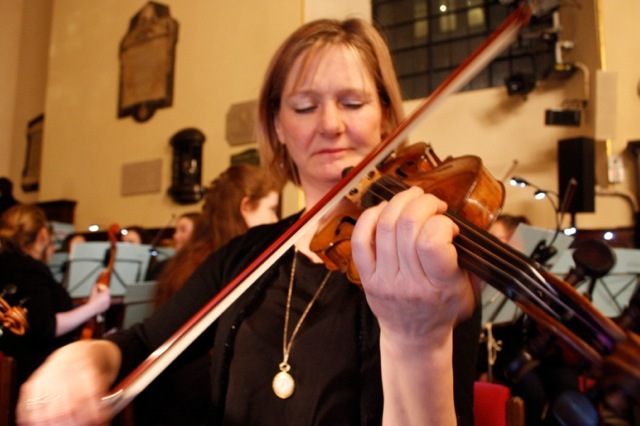 Kathleen works as a children's music director for opera and musicals for Andrew Lloyd Webber, Cameron Macintosh, Bill Kenwright, Raymond Gubbay and Opera Holland Park. Music consultancy work includes 'Angelis' and Paul Potts for Sony BMG and work with Kirsty Bertarelli (All Saints) for producer Tom Nichols at Decca Universal. In 2015 she was commissioned to arrange Bruckner's 'Virga Jesse' for the film 'Assassins Creed' starring Jeremy Irons and Michael Fassbender. 2016 includes 'La Bohème' for Opera Holland Park and a composer in residence position for Scarsdale Board of Education in New York. John Cuthbert studied piano accompaniment at the Royal College of Music. During his time at the RCM John performed alongside Emilie Renard in the Elgar Room at the Royal Albert Hall, London and with Edward Grint at the Fairfield Halls in Croydon. 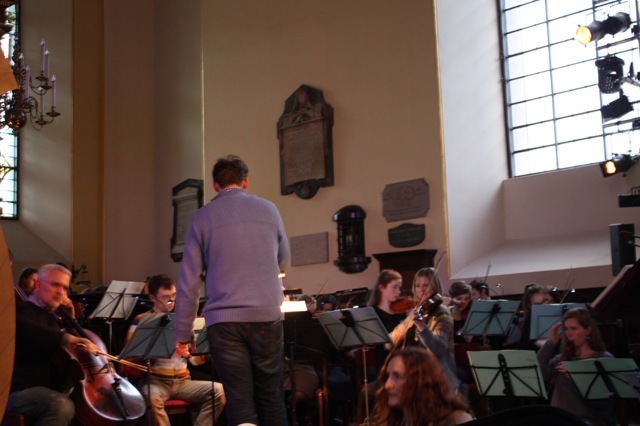 After graduating from the Master of Music degree course in 2011 John was awarded a place on the London Philharmonic Orchestra's Foyles Future Firsts training scheme 2011/2012 in which he was mentored by Catherine Edwards. This has led to performances with the City of London Sinfonia, London Philharmonic Orchestra and London Symphony Orchestra, with whom he travelled to Salzburg and Lucerne in 2012. As a répétiteur, John has worked with Co-Opera Company in their productions of Puccini's Suor Angelica and Madama Butterfly and with the Gilbert and Sullivan International Festival Opera Company for their productions of The Mikado and Iolanthe, featuring Simon Butteriss, and The Pirates of Penzance. He has performed live on BBC Radio 3's programme In Tune with principals of both companies. 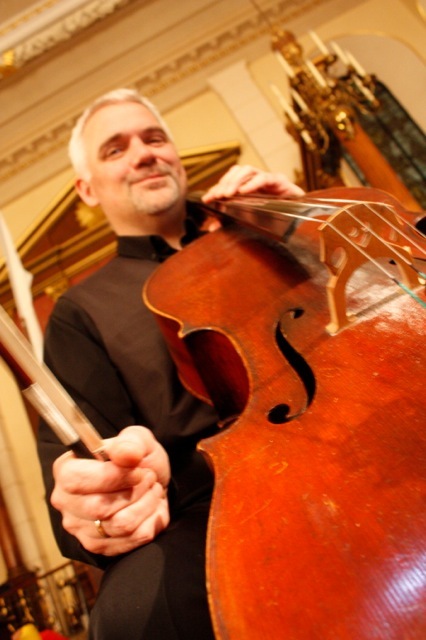 John has performed as a chamber musician at the Wigmore Hall with Soprano Katherine Crompton and at Lauderdale House with the Billroth String Quartet. He was also awarded a place on the prestigious Samling masterclass week at the end of February 2015. This culminated in a public masterclass and performance at the Sage in Gateshead by the scholars of that week, now given the title, Samling Artists. Nicholas Mogg studies at the Royal Academy of Music where he is the recipient of the Baroness de Turckheim Award. He is an Oxford Lieder Young Artist, a Britten-Pears Young Artist, a Drake Calleja Scholar, and a soloist for the RAM/Kohn Foundation Bach Cantata Series. In 2015 he won the Joan Chissell Schumann Prize, the Elena Gerhardt Lieder Prize, and the Oxford Lieder Young Artist Platform. Nicholas is extremely grateful for the support of the Drake Calleja Trust, Lady Clare Fund, George Law, the Drapers' Company, and the Countess of Munster Musical Trust. He read music at Clare College, Cambridge, where he was a choral scholar, and was later an apprentice in the Monteverdi Choir. Engagements in the 2015/16 season include his debut recitals at the Wigmore Hall and Oxford Lieder Festival; his solo debut with the Monteverdi Choir in Bach's St Matthew Passion under Sir John Eliot Gardiner across Europe; Brahms Ein Deutsches Requiem; Handel Athalia; Monteverdi Vespers and L'Orfeo in Versailles; Montano in Verdi Otello under Richard Farnes; and performances of Gluck Orphée et Euridyce at the Royal Opera House, Covent Garden. Having performed at Festival d'Aix in 2014, the Bavarian State Opera in 2015, he will be part of Garsington Opera in 2016 as an Alvarez Young Artist. Helena Payne read English at The University of Exeter before training at Drama Studio London. Her classical theatre credits include Helena in A Midsummer Night's Dream, Viola in Twelfth Night, Surly in The Alchemist, Margaret in Much Ado About Nothing, Guiderius in Cymbeline and Praxagora in The Assembly Women. More modern theatre work includes Nell in Top Girls at The Southbank Centre, Maeterlinck's The Blind and The Intruder which transferred to The Tabard, Mrs Smith in 5* The Bald Prima Donna at The Old Red Lion and recent work at The Arcola, with Creation Theatre and in cult musical Cripes! 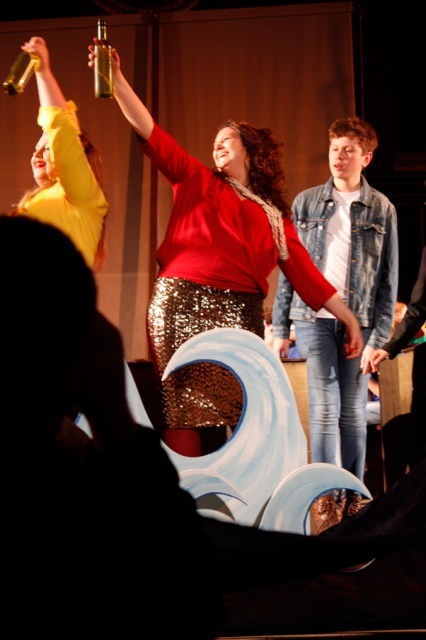 I'm Prime Minister: The Boris Johnson Musical where she originated the role of Pippa "Posterior" Middleton. Helena frequently records with London Cantamusica at Abbey Road Studios, and was recently invited to join The Queensgate Singers. Helena enjoyed working last year with Capital Arts in Amahl and The Night Visitors and is thrilled to return as Mrs Noye in Noye's Fludde. She is represented by Stage Centre Management. 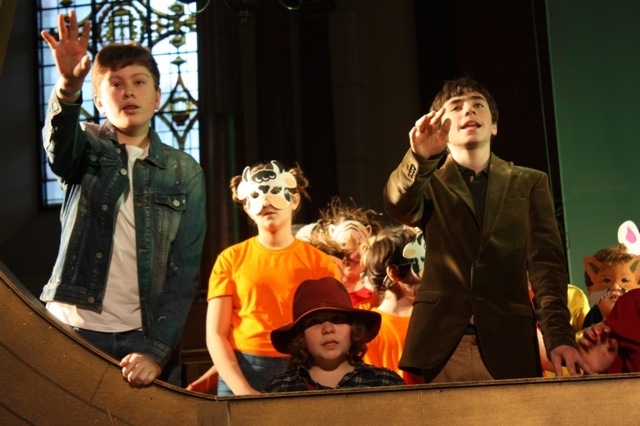 Louis Sime is very excited to be 'Jaffett in Noye's Fludde and wishes to thank Kathleen Shanks Director and Capital Arts for this amazing opportunity. He has recently finished his final year as a Chorister at Rochester Cathedral having received a Music and Morden Scholarship. Louis has performed with a number of groups including English National Opera, The Sixteen and recently with James Taylor at Ronnie Scott's. When not performing, Louis enjoys horsing riding, fencing and dancing. 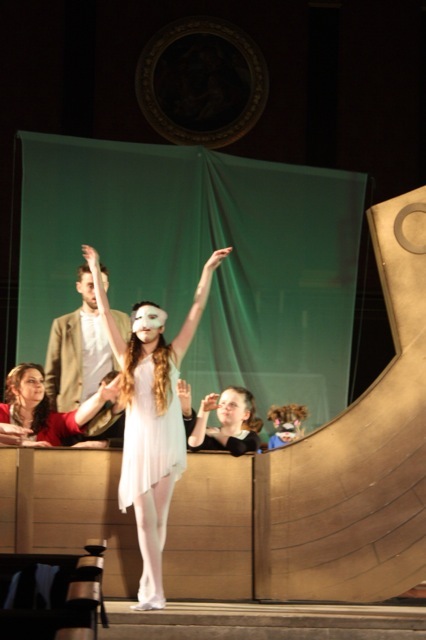 Grace Moran is 15 and has been a member of Capital Arts London Children's Opera Company since March 2014. She sang in the chorus In the Opera Capital Arts production of 'Amahl and the Night Visitors' in January 2015. She has performed at the O2 arena with the 'Voice in a million' children's choir and at the Notre Dame Cathedral in Paris as part of a school tour. Grace is now working towards her grade 6 singing and drum exams. 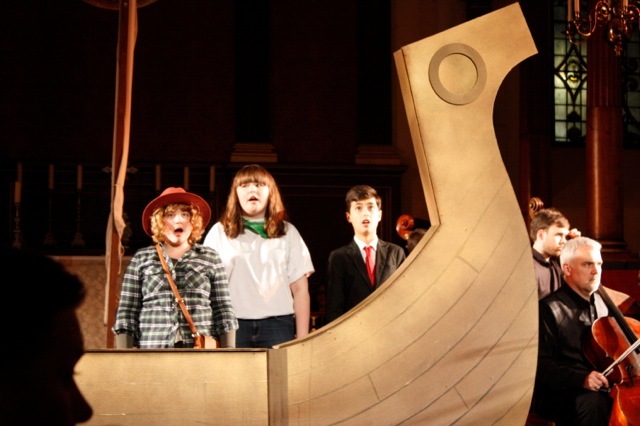 Alex Castledine has been singing with the London Children's Opera Company since January 2015. During the last year Alex has also been singing with the Capital Arts Children's choir and has performed in London and New York. Alex's other solo singing performances during 2015 include "The Pied Piper" at the Kingston Festival in July and "The Sound of Music" at a Fundraising Ball in January. 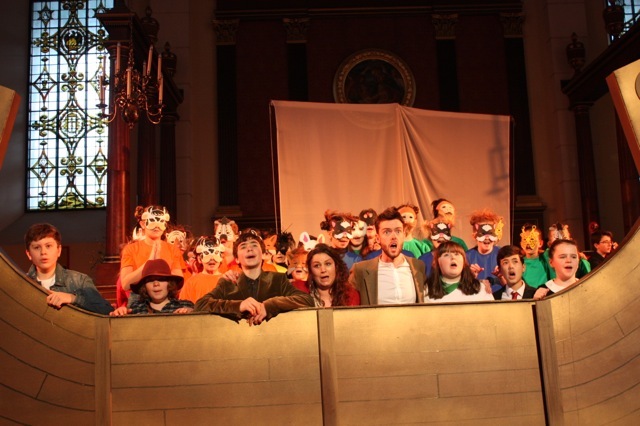 Previous singing performances include "Peter Pan" at Epsom Playhouse in December 2013. Alex also plays the piano and saxophone. Sean McCrystal is 13 and attends The Harrodian School in Barnes. He has been involved in Stagecoach for 6 years being selected to perform 3 times at Her Majesty's Theatre. He performed in The National Theatre's "Emil and the Detectives", BBC's Radio 4 drama's "The Ladder of Years" and "The Corrections", CBBC's "The Official Chart Show", and New Wimbledon's "Momentous Musicals". He has been a Capital Arts choir member for 1.5 years. Eloise Davies is 11 years old and attends Parsons Green Prep school in Fulham, London. Eloise attends Stagecoach and was recently selected to perform at the Adelphi theatre. 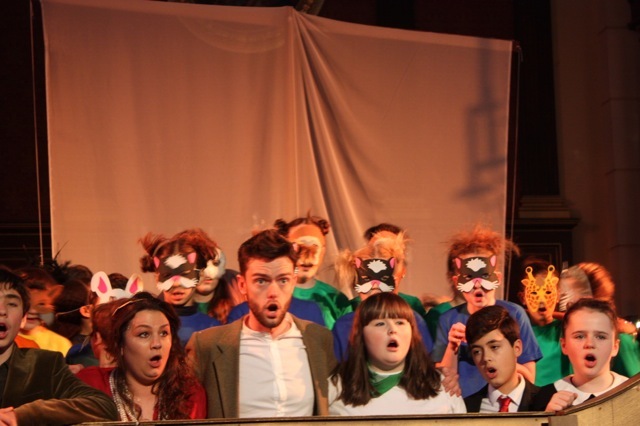 Eloise has been a member of the Capital Arts Children's Choir and the London Children's Opera Company for a year. She has recorded at the Abbey Road Studios with the children's choir and has performed at St Peter's Church, Eaton Square. Courtney Abrahams is 16 years old and currently in her first year at Palmers College studying Performing Arts and A level Dance. She has been singing and dancing since the age of three. 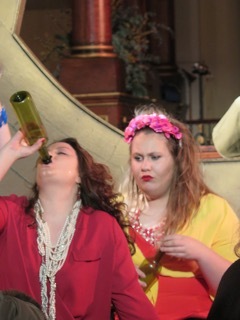 Courtney has a passion for opera and has been part of Thurrock Operatic Society for four years. She has performed in many musicals including a lead role of 'Mabel' in The Pirates Of Penzance. Courtney has recently joined Capital Arts where she hopes to pursue her dream and train as an opera singer. Holly Adams' credits include The Royal Variety Performance, Andrea Bocelli concert at the O2, singing at the Royal Festival Hall and at the 'Move It' exhibition. Has appeared in several 'Joseph and the Technicolor' UK Tours, plus the 'Jekyll & Hyde' UK Tour. She is a featured soloist on 'CATS' children's edition backing tracks for the Really Useful Group. Other recordings include Susan Boyles album & Limelight Musicals -Dazzle & Poptastic. 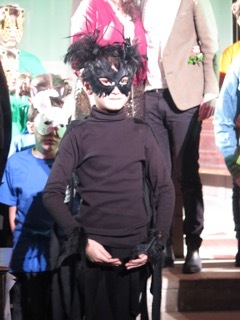 Holly recently played Mabel in her school production of 'Fame'. Francesca Rameaux is 13 years of age. She loves singing and acting and has attended a theatre school for 6 years and is a member of an amateur theatre group. She has performed at the Royal Albert Hall and, most recenlty, in New York with Capital Arts Children's Choir. She joined Capital Arts a year ago. She is currently studing for her Grade 6 LAMDA and Grade 3 singing exams. She joined Capital Arts through Help for Heroes Choir just over a year ago and has sung in some amazing places. Kasper Doig was born in London. He is 10 years old and is currently studying at Elm Green Prep School in Essex. He is a standard 3 Cecchetti Ballet Dancer and Grade 2 LAMDA student and grade 1 ABRSM singing. 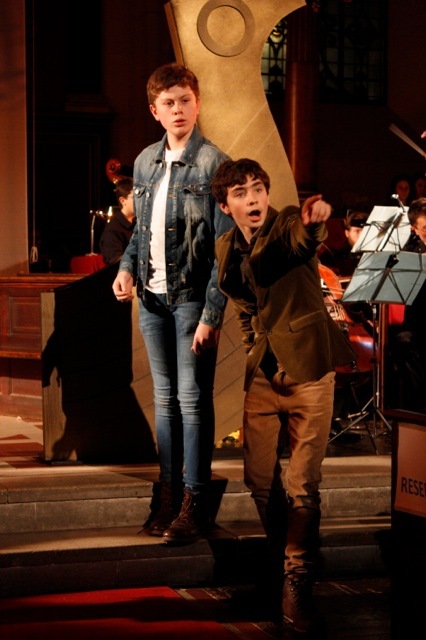 Kasper sang in the chorus for Opera Capital Arts' production of 'Amahl and the Night Visitors' and featured as a solo dancer. 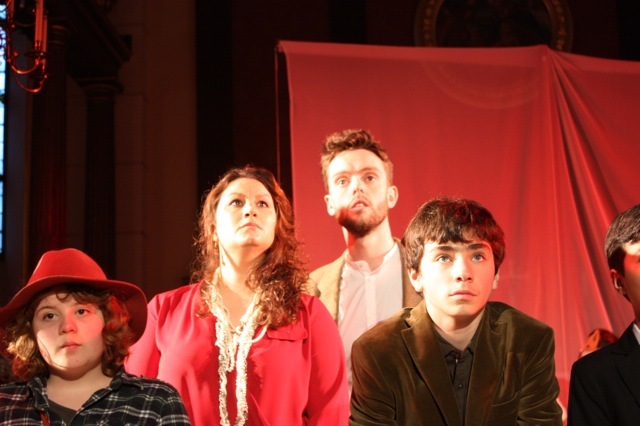 Kasper has been with the London Childrens Opera Company for 2 years and as a member performed in Benjamin Britten's 'Turn of the Screw' for Opera Holland Park. Singing with the Capital Arts Children's Choir, Kasper had his first small film part as a chorister for Toom Productions. Kasper is inspired by the many countries he has visited including Burma, Thailand, India, Cambodia, Vietnam, Mexico, USA, Italy, Spain, and France. Autumn Gale has a passion for performing arts. She attends a part time theatre school every week and has been with Capital Arts since 2014. She has won The Stage Scholarship, completed the Bronze Arts Award and has attained distinction in ballet exams and modern freestyle. She has performed in many theatre shows including at Her Majesty's Theatre, London and USA Motown touring show. Her ambition is to become a musical producer and her motto is dream, believe, achieve!